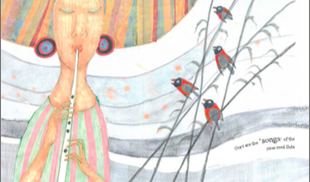 In the beginning, when all things began, these were the sounds which were music to man. 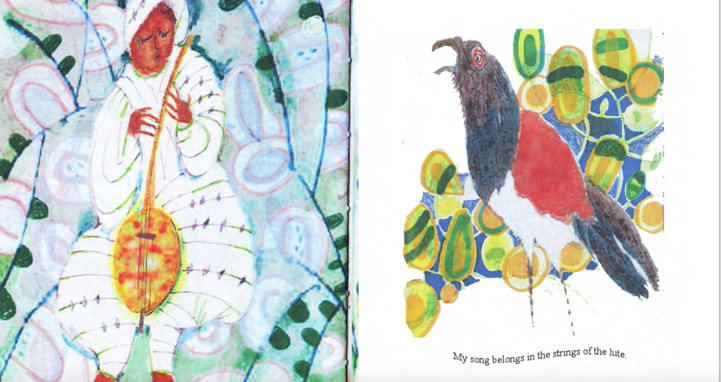 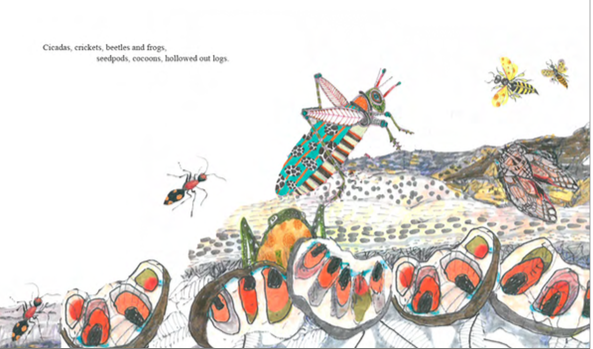 With magical illustrations from Joan Rankin, and poetry from masterful storyteller, Wendy Hartmann, the rhyme lyrically captures the magic of the African sounds of nature. From the clicking of crickets to the crackle of the fire, follow the journey that celebrates these sounds, in the rhythm and music of Africa.